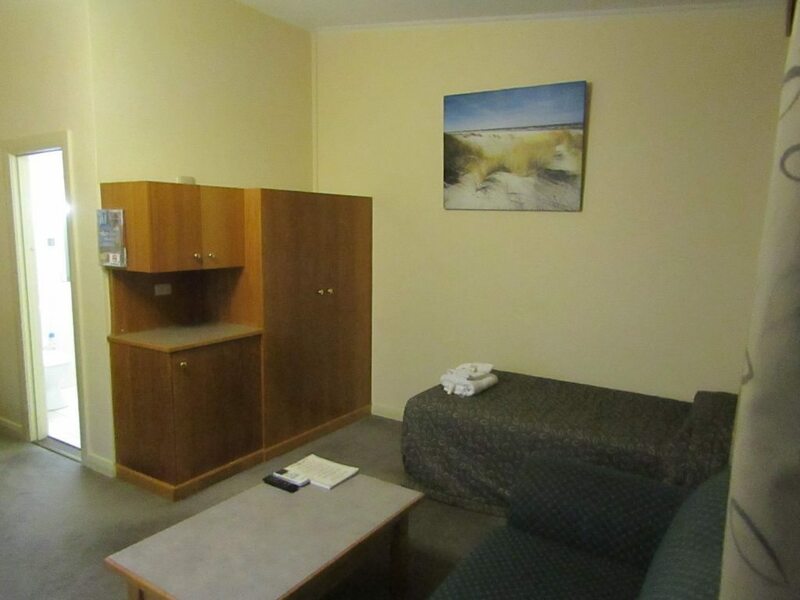 Deluxe Queen/Twin Room 30sqm offer a high level of appointment and are ideal for longer stays, spacious, en-suite bathroom and an area suitable for work. 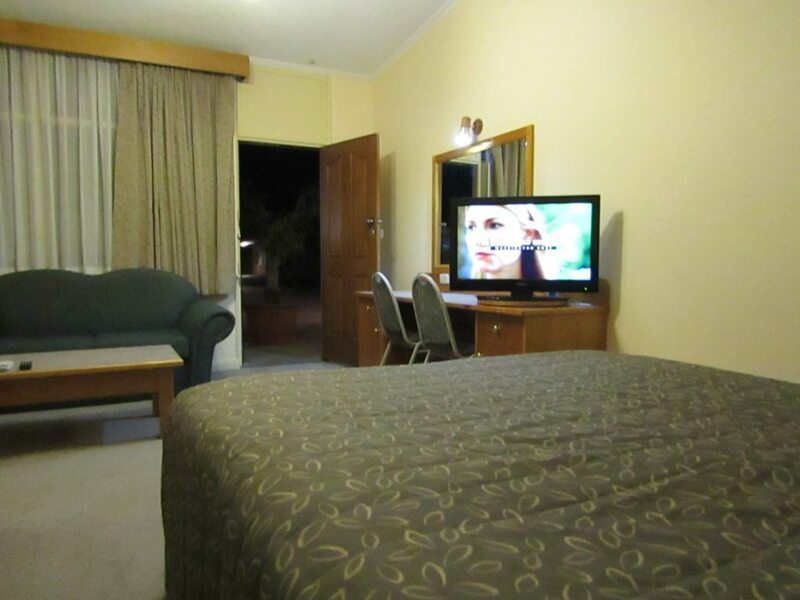 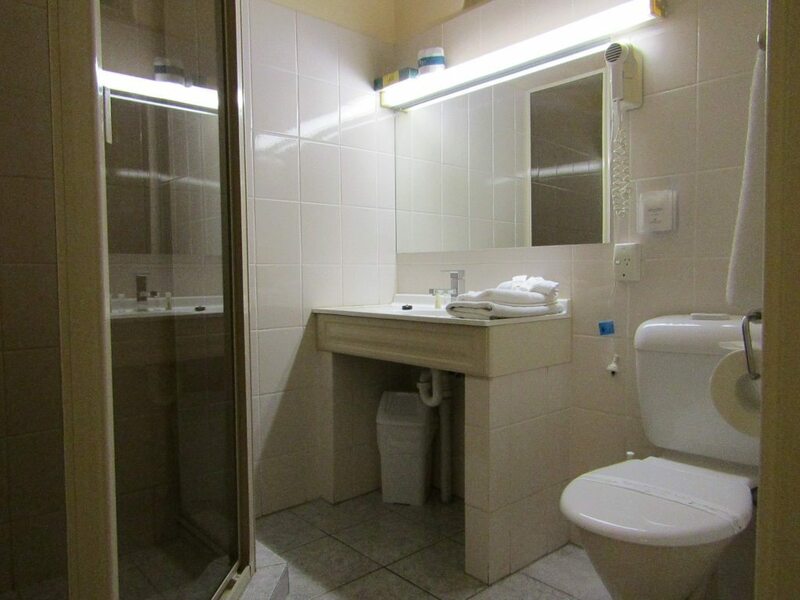 All rooms have telephones provided, and offer exceptional value for money. 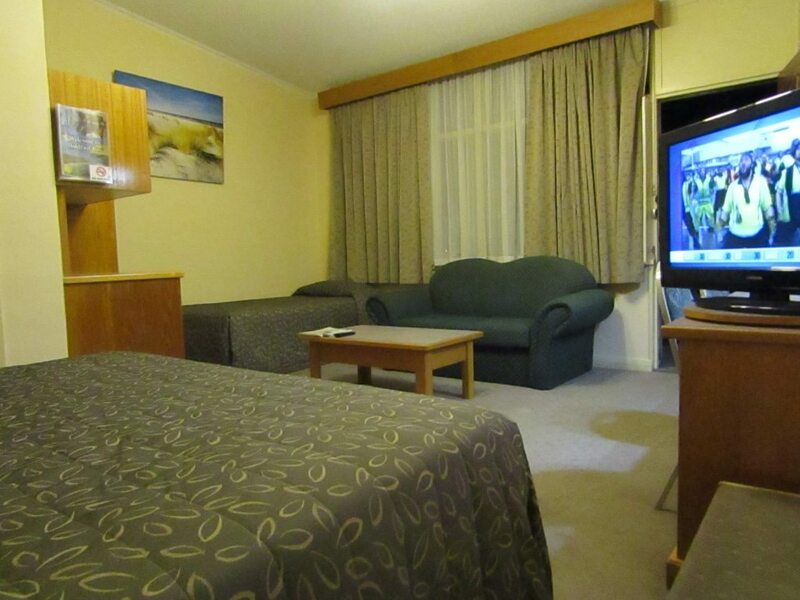 All Queen Twin Rooms have a Queen size bed, Flat screen tv, Split system AirCon, Ensuite Facilities, Hairdryer, complementary Toiletries, Tea and coffee facilities, Bar Fridge & Clock radio, Free WiFi, Free secure off street parking.